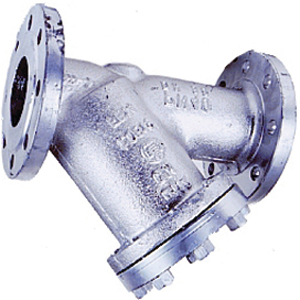 Flanged PN25 / 40, body and bonnet GP240GH cast Steel. Screen X5CrNi18-10. For further assistance with product selection please contact our sales team by phone on +44 (0) 117 930 6125 or email us at sales@blupax.com.